In years past, creative and/or visionary individuals often fled Wichita Falls shortly after high school graduation, vowing never to return. When Alex Temblador, 28, graduated from Wichita Falls High School, she moved to another community to find opportunities for her talents and passions. 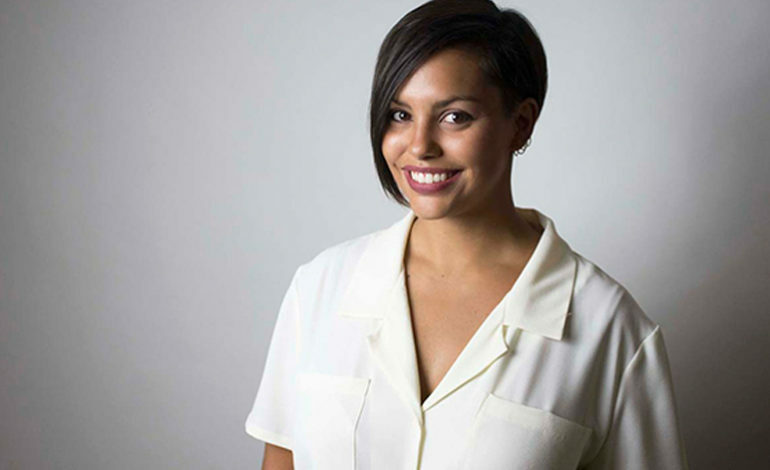 She earned her Master of Fine Arts in Creative Writing from the University of Central Oklahoma, did captions and subtitle editing in LA, and then moved to Dallas to become a freelance travel writer. She’s been published in Fodor’s Travel, Shermans Travel, Matador Network, Oyster, Amuse (VICE), Intrepid, Culture Trip, Texas Lifestyle Magazine, and has an article about Wichita Falls coming out in Texas Highways next year. Now Alex has completed her debut novel, and will be returning to Wichita Falls for the book launch party on November 3rd at 9th Street Studios. 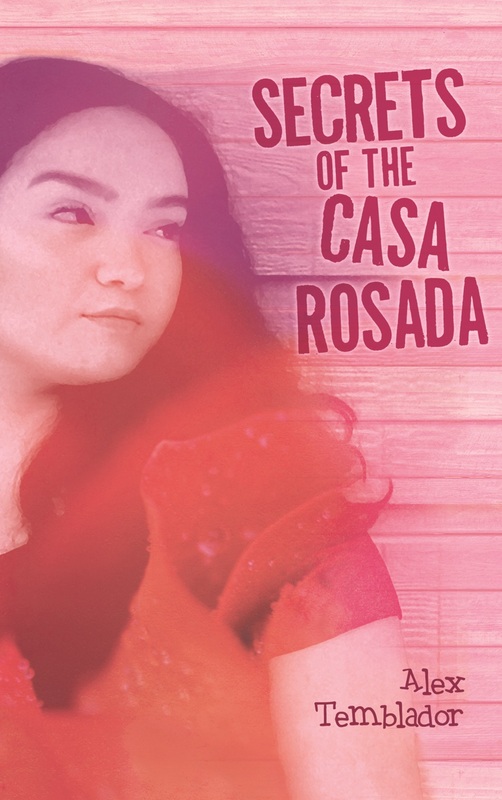 Her book, Secrets of the Casa Rosada, will be published on October 31, 2018, by the largest U.S. Hispanic publisher, Arte Publico Press, based in Houston Texas. Can you tell me a little about your career as a Travel Writer, and what inspired you to branch into Fiction for Middle Readers? “I was actually a creative writer long before I became a travel writer. While studying for my MFA in Creative Writing from the University of Central Oklahoma, I began working on Secrets of the Casa Rosada for my thesis. With writing this book, I was trying to explore my Mexican heritage and identity and I did so through the main character, a teenager, who is learning about the same thing throughout the novel. While I’ve been writing novels since high school, I didn’t realize it was my passion until I took a short story writing class in undergrad and decided that writing would be my destiny. I didn’t become a travel writer until 2015. I happened upon a freelance gig with Oyster.com, a website owned by TripAdvisor, writing hotel features for 2.5 years. From there, I branched out into writing travel articles. It was so much fun to write about travel that I started pushing myself to be primarily a travel writer. Today, I travel about once or twice a month on press trips to places all around the world and return home to write travel articles about my adventures. Why is it important to publish diverse stories about diverse communities? “With diverse books like mine, I see two things happen: On one hand, it gives young Latino and Mexican or Mexican American kids a book with main characters in which they can identify. If you look at the publishing industry, this is such a rare phenomenon. Books help us to dream big and without diverse stories, diverse communities don’t have anyone to look up to in the literary world. They deserve to have their stories told and deserve to read their history and culture in a published work. It shows that the literary world values them and that their culture is important. Why is important for you to return to your home town of Wichita Falls to launch your book? The book launch event will be held November 3rd from 7pm to 9pm at 9th Street Studios. There will be refreshments provided by the Wichita Falls Alliance for Arts and Culture, a short reading by Temblador, books for sale, and an author signing. Books can be preordered on Amazon, Barnes & Nobles, and Books a Million online. Alex can be reached at alextemblador.com ,Twitter and IG @alextemblador , FB writer page: https://www.facebook.com/alextemblador/.